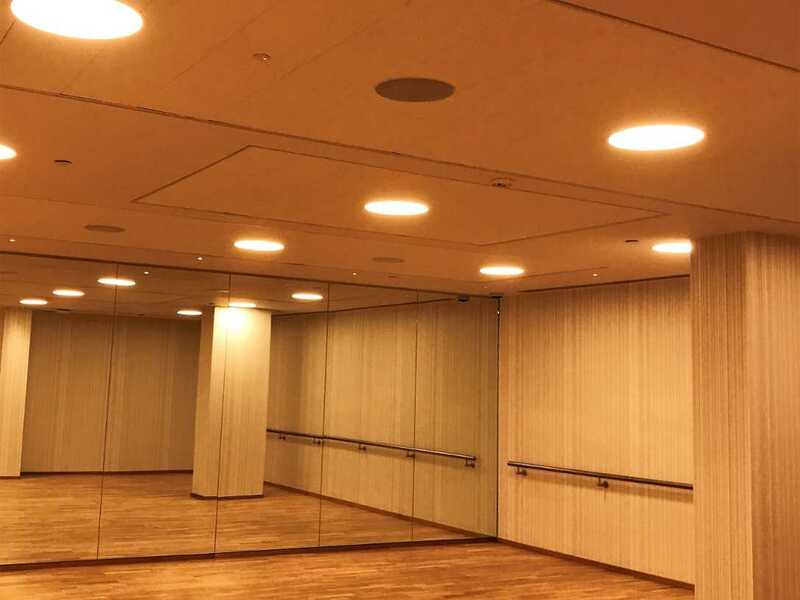 With over 40 years of combined experience, we have been one of the most well-known dry lining company in London, Sussex, and Hampshire that specializes in dry lining commercial, ceilings, and domestic walls. RPR Group has some of the most competent experts equipped with the best tools that work in a timely manner resulting in a reliable and long-lasting output. London’s tremendous growth has provided both economic opportunities and created challenges with space. As the city continues to grow, more businesses find opportunities to thrive and people can prosper. However, this also means that with population growth, homeowners, business owners, and retailers have to be more creative with their spaces. This creativity isn’t just limited to how much space one has to work with, but also the look, feel, and design of those spaces. 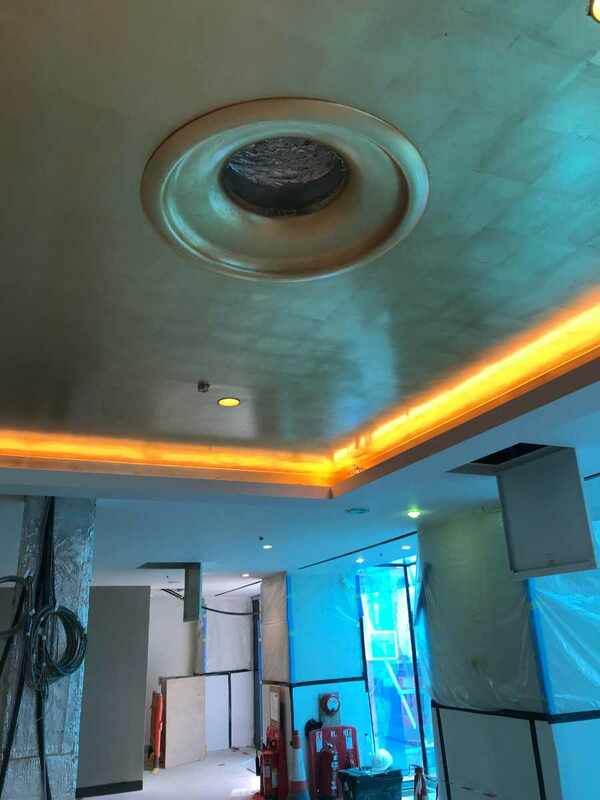 Our group has worked with various clients providing dry lining services, and in every project, we maximize their budget with the materials and space they are planning to optimize without sacrificing the quality and deadline we all agreed to meet. 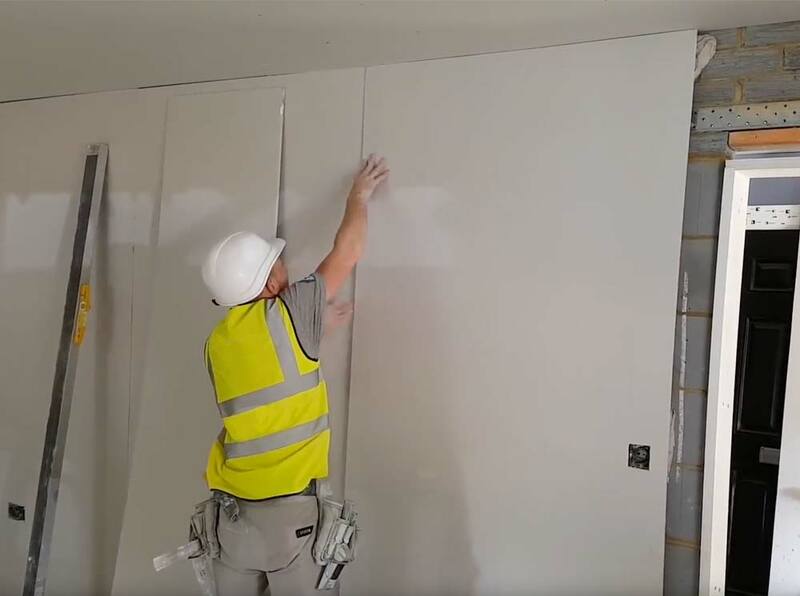 When it comes to the dry lining, our company wants to provide the best service in the UK. 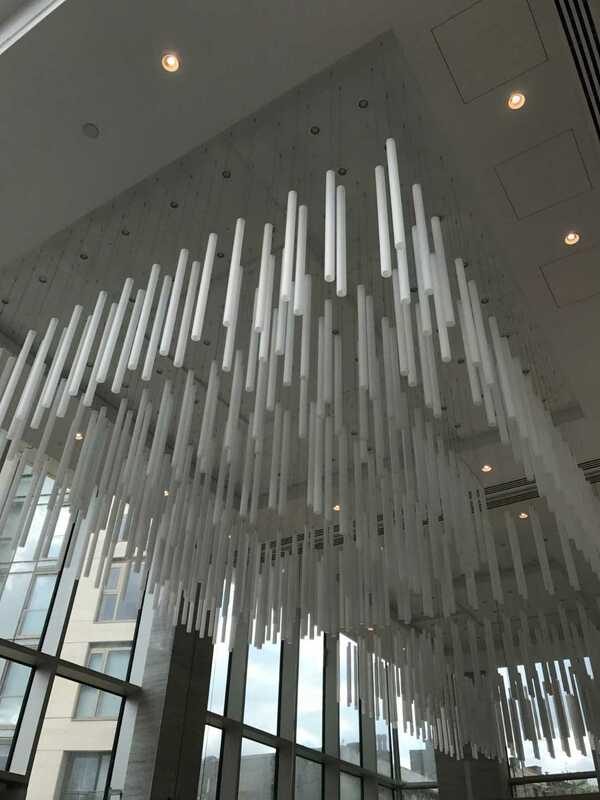 Our goal is more than simply attaching plasterboard to a wall. It is getting our clients a good result that they can be proud of. 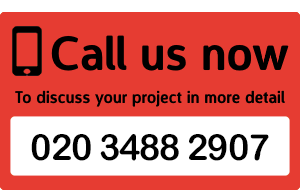 If you are in need of dry lining service in London, give our team a call! We’d be happy to get you started, and we can walk you through the entire process so that you know what to expect from the beginning. Let us be your first option for dry lining in the UK! You’ll be glad that you did. 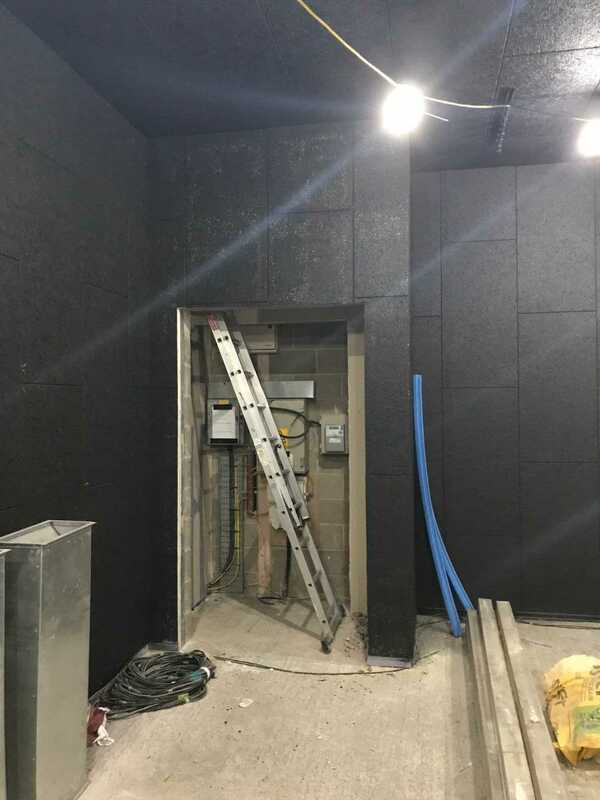 Dry lining is a popular option because the plasterboard material can be applied directly to interior walls and ceilings. The plasterboard applied can come in a variety of different cuts, with different shapes and thickness. 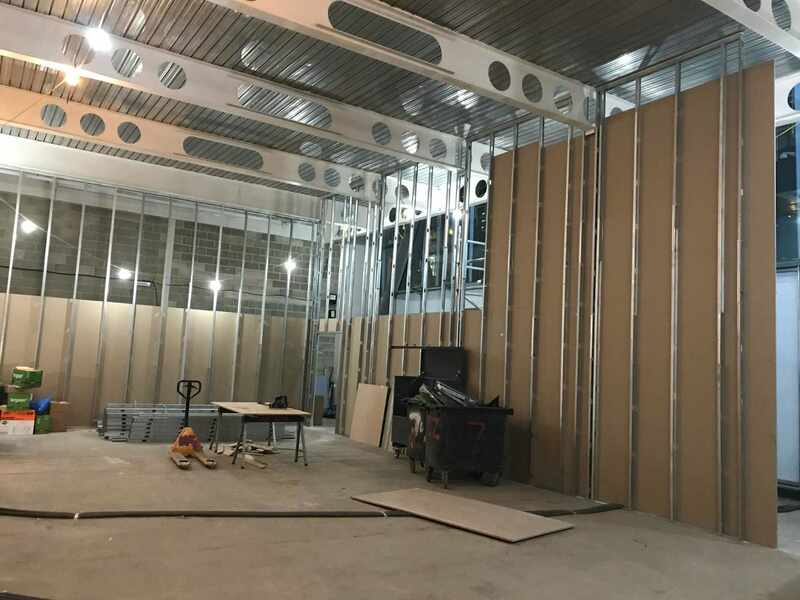 The process of dry lining can be done through different installations with hardwood or light steel frames that is secured to the ceilings and wall. 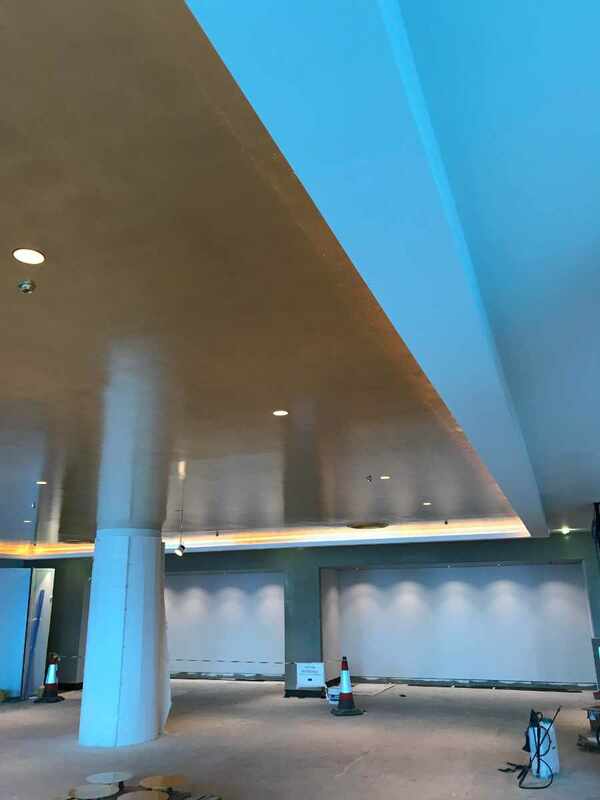 Ranged and fixed to these borders are the plasterboard panels that is constructed to handle its weight and being fused with tape it is skimmed thoroughly to produce a smooth surface. 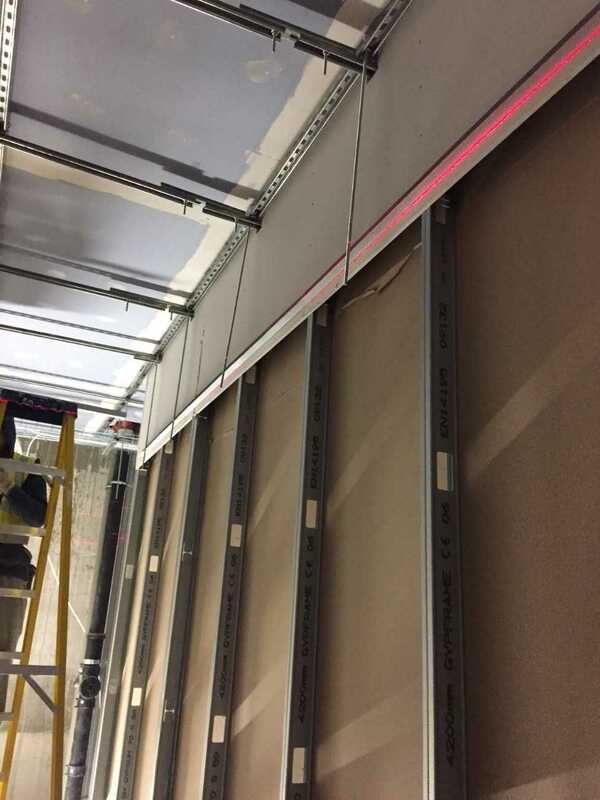 Easier division of space can happen with the installation of the dry lining as separating walls. 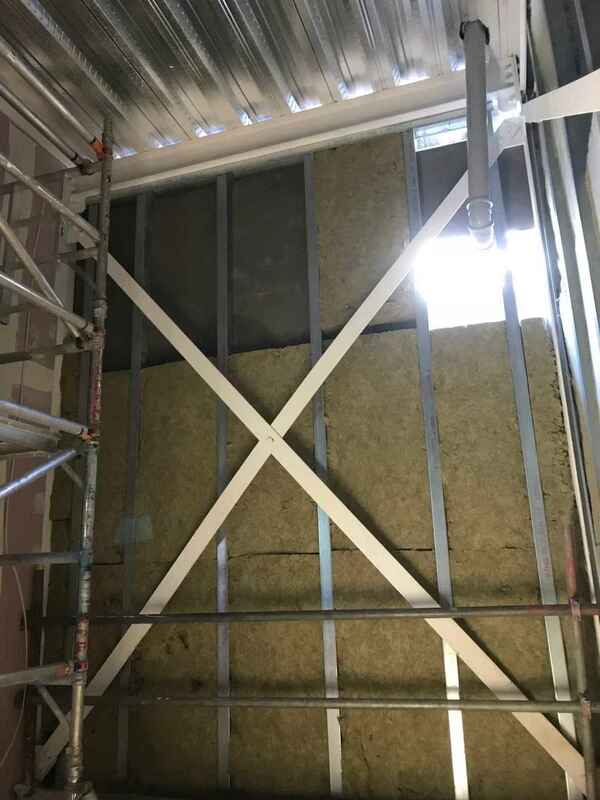 For more thermal regulation, insulation to the back of the plasterboards can also be made. We believe in effective communication to attain our client’s objectives in choosing products, design proposal and budget. Our specialists are trained to support you and work with your operatives to assure the products and deadlines are well delivered. Our partnership with expert distributors made it easier for us to offer a broad variety of products. It also helped us provide efficient material delivery on site because of the liberty to utilize their various delivery vehicles. 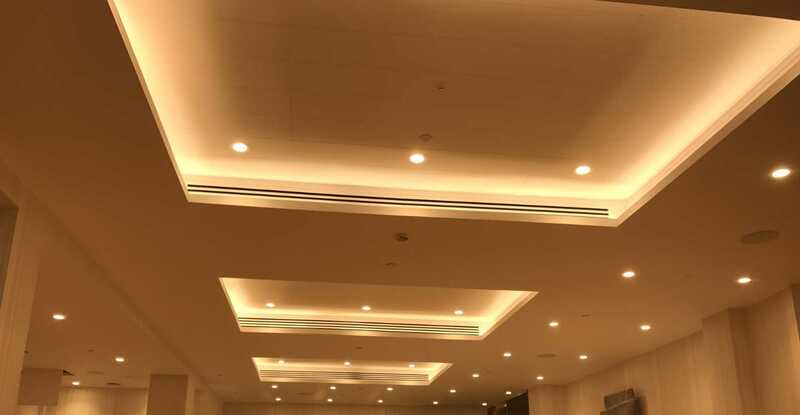 The good thing about plasterboard is that the installation process doesn’t take very long, and because the finish is smooth and relatively clean, you can start the decoration and painting process right away. 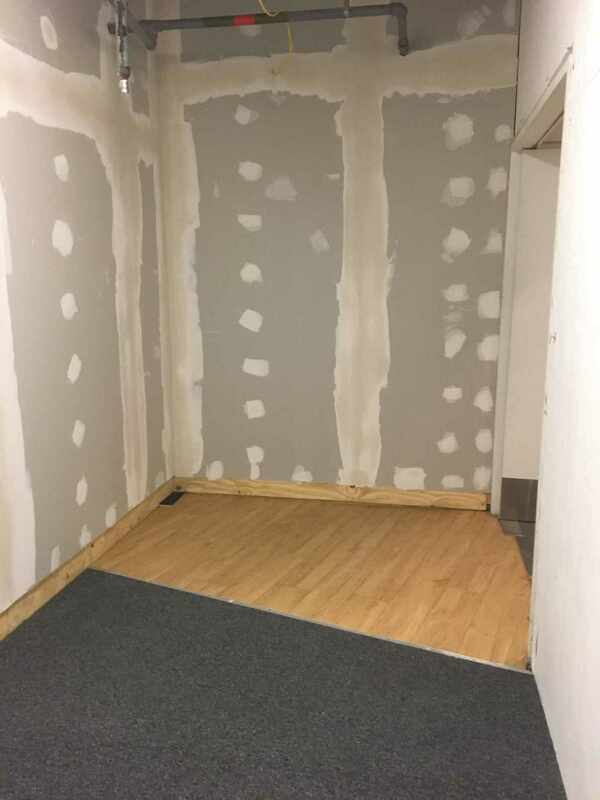 You don’t have to wait for the plaster to dry, and there is nothing you’ll have to clean up after the installation process is complete. We want YOU to have full creative control in the space that you have. 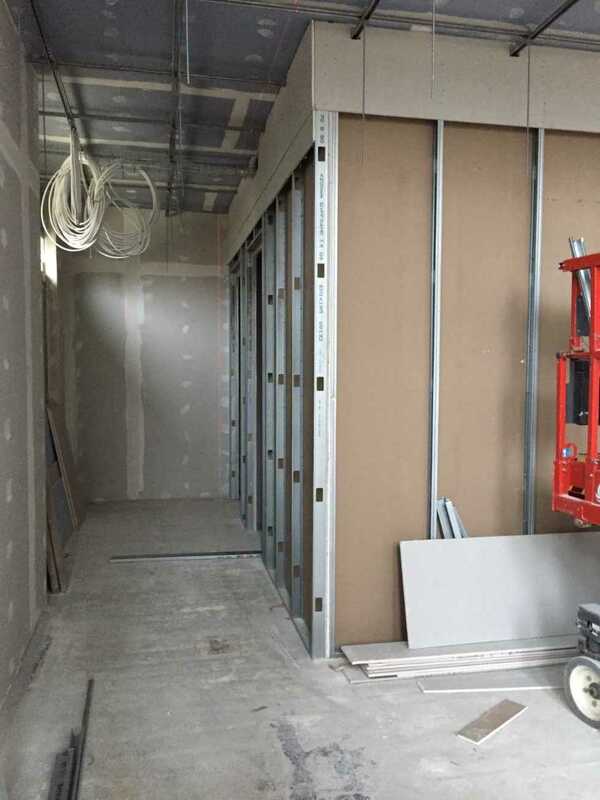 We offer high-quality dry lining services for a variety of different clients. We offer domestic dry lining for residential homes and apartments so that our clients can do more with the space that they have. 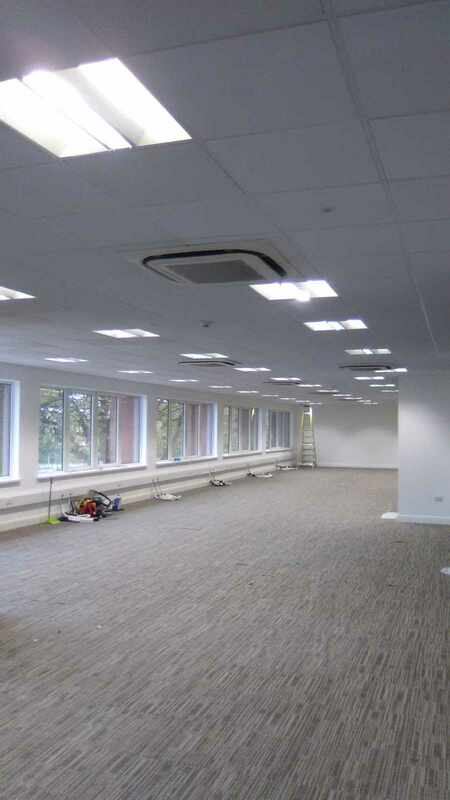 We offer dry lining for offices as well, which can help improve the look and feel of an office space or create segments for private rooms or new social areas. 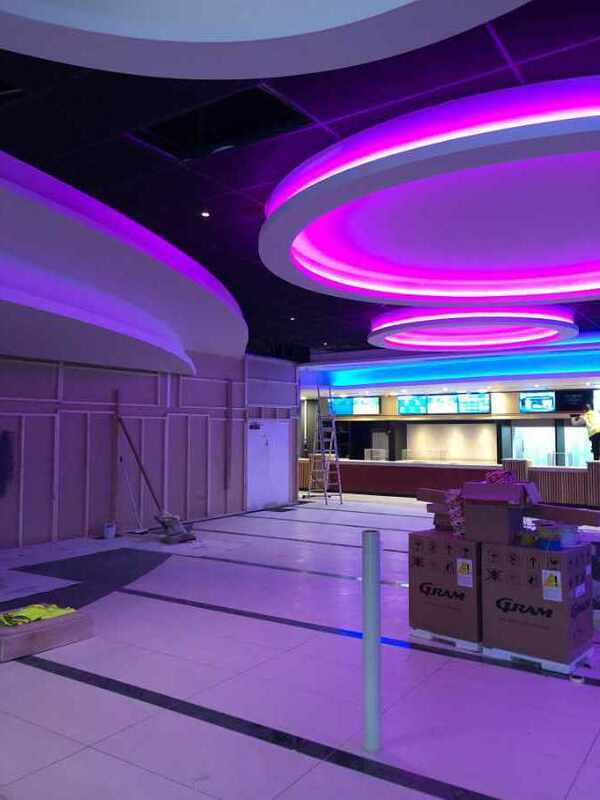 We also offer dry lining for retail spaces, to allow companies to establish more creative looks that can attract potential customers. 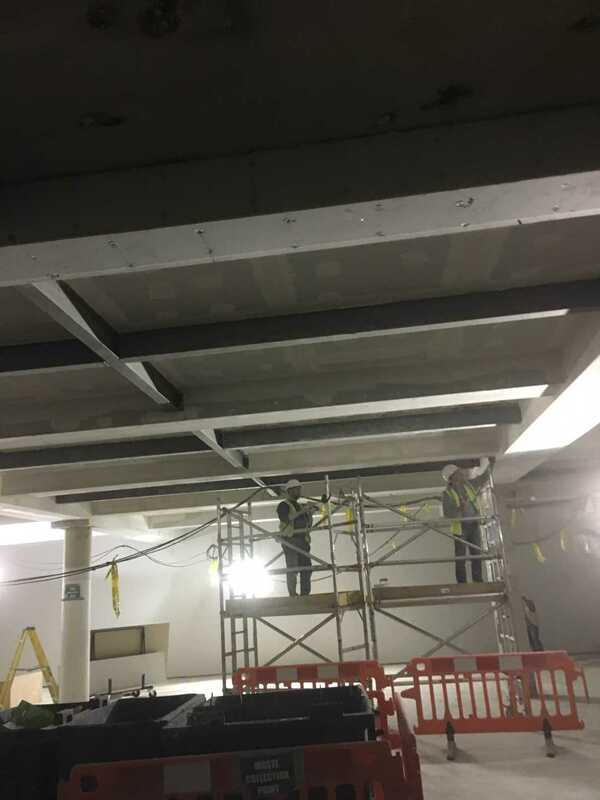 We hire only the best and well-experienced staff and accomplished tradesman on our team who gained expertise in dry lining services including ceilings, plus internal commercial and domestic walls. Our team always comply with Building Regulation requirements to make sure quality work and credible sources are given appropriately for our clients. 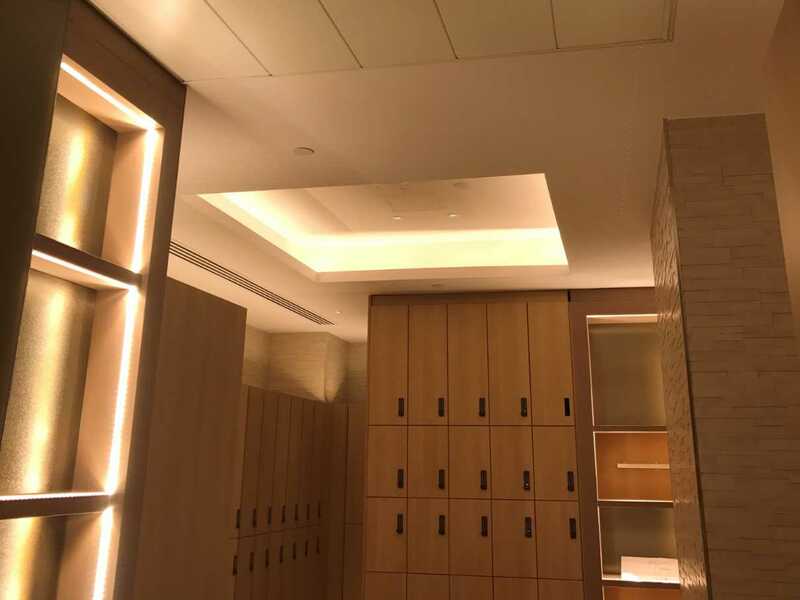 We are the superior dry lining services provider because of our high-end equipment that doubled our production time and precision in quality finishing and fixings and leads to optimization of all kind of spaces given. We care not only about our business but with yours as well, we are capable of giving practical prices that works together with the best permanent resolution to your business and possessions. Our team’s Project Manager is responsible for the entire processes and stages composed of the flow of production to guarantee its success. 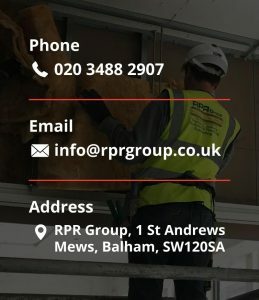 RPR Group’s quality and consistency helped build our reputation as proven by the number of fulfilled clients that we had, and still working with. 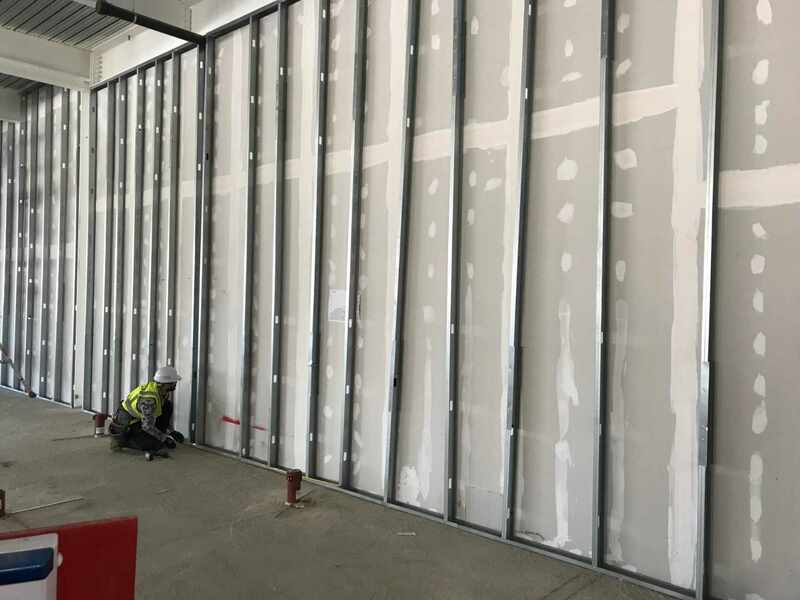 We bring superior dry lining solutions for anyone in need of our services – the homeowner, small-scale developers, and some of the leading building contractors in the country. Our production has sustained construction tasks under viable sectors, together with retail outlets, residential care homes, nurseries, and schools. 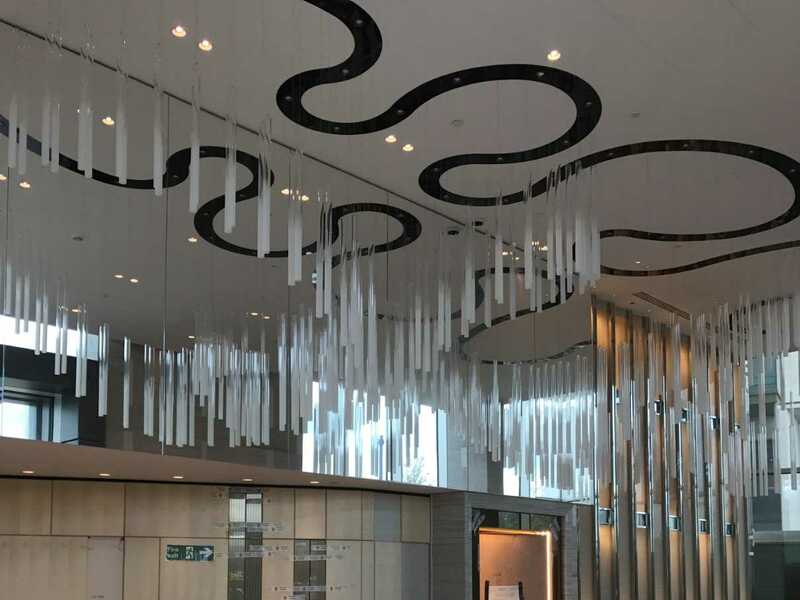 Our business has gained a good reputation by providing high-quality dry lining services in the city of London. But London isn’t the only city that we provide service to. We also work in locations such as East Sussex, West Sussex, and Hampshire. No matter where you are located, our team can get to work providing you with the type of high-end dry lining services that you deserve. We started our business small, and we are proud to have grown enough that we can serve people across multiple counties. We can’t wait to get to work on your behalf!